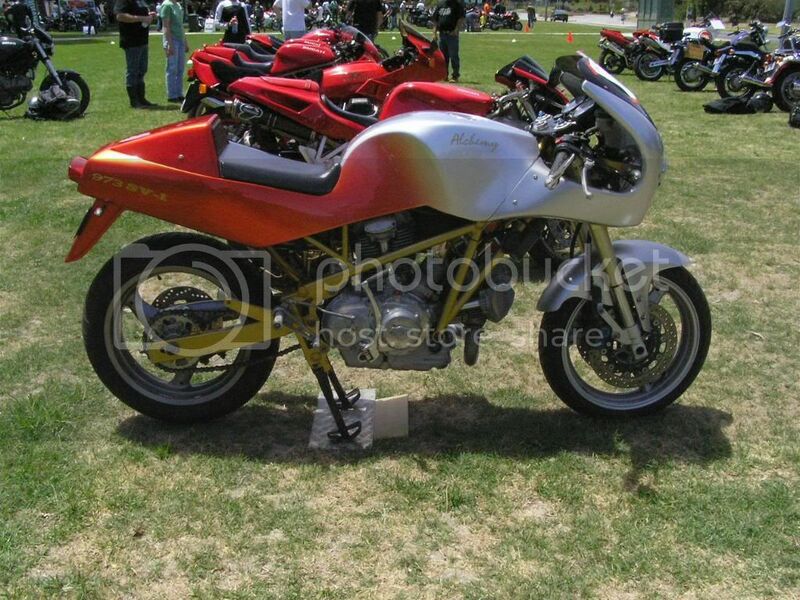 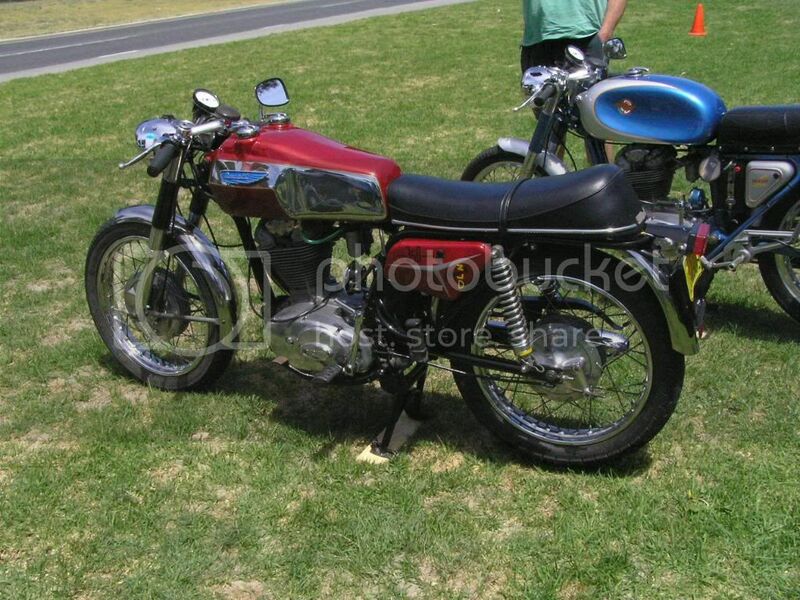 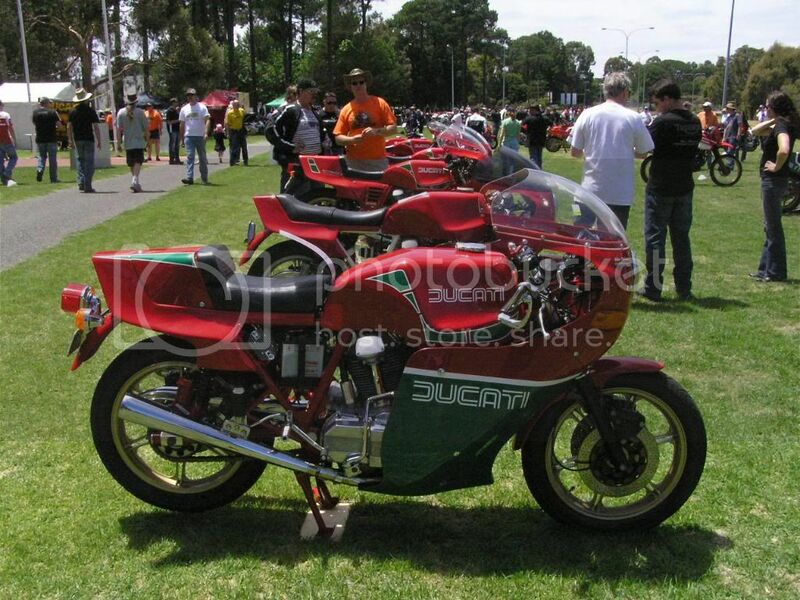 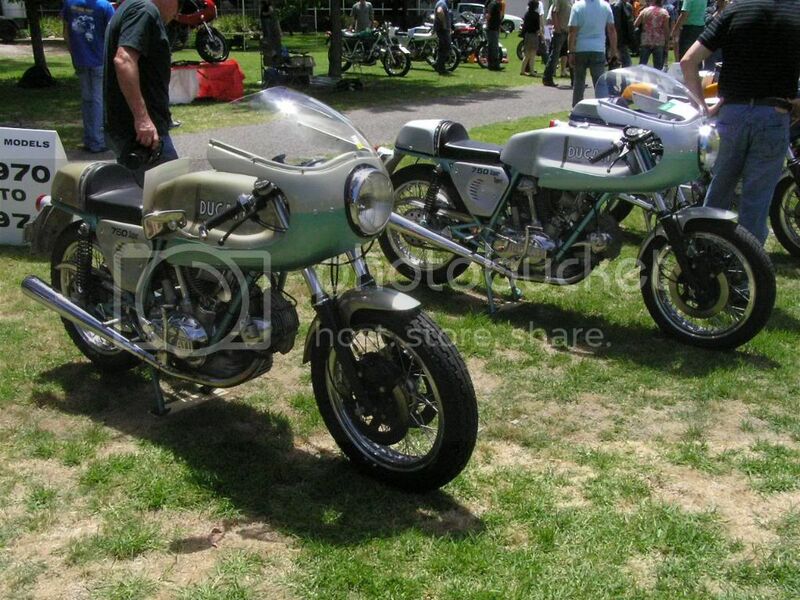 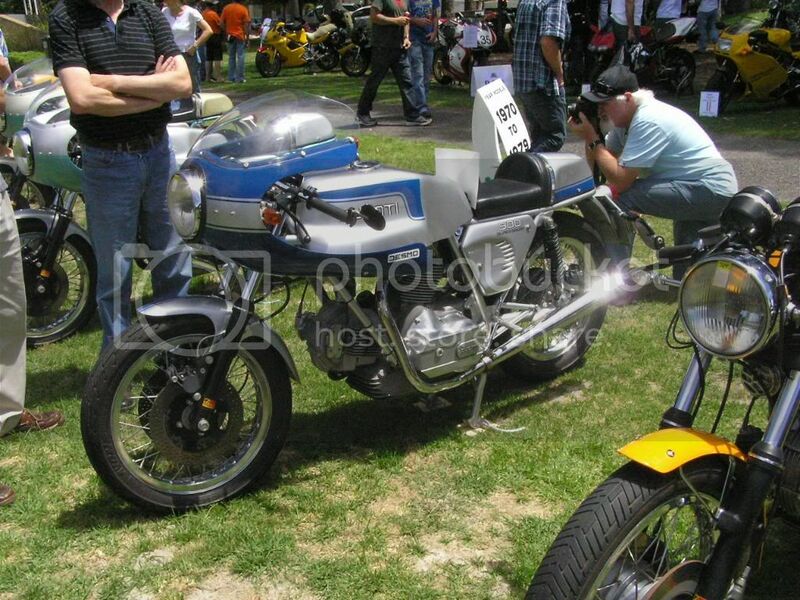 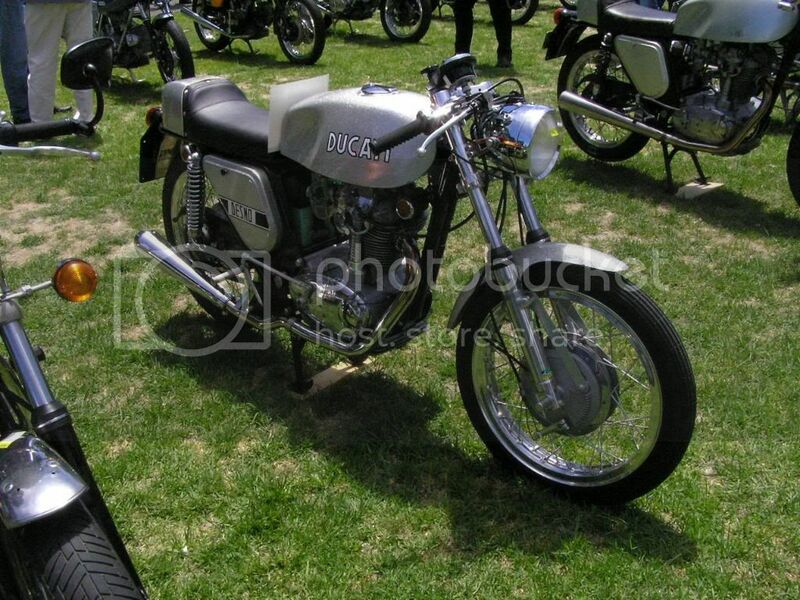 Last weekend was DOC of Western Australia's 2010 binanial Italian Bike show, the Moto Italiane Ovest. 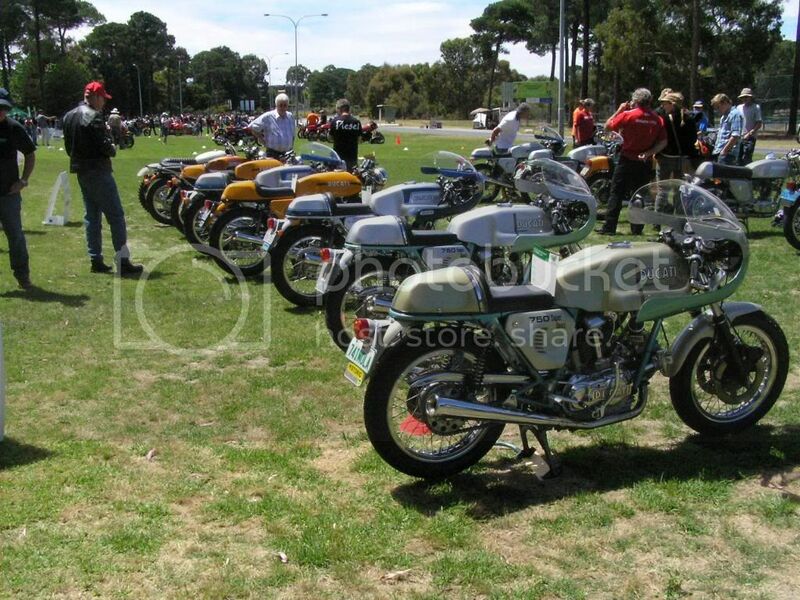 Would have been 200 bikes on display from 1946 to 2010. 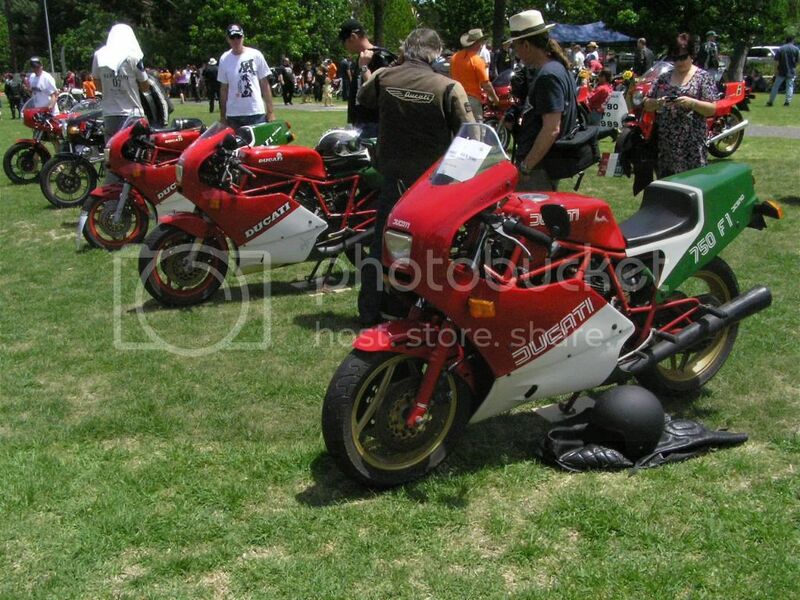 Heres some pics of some of the older ones.